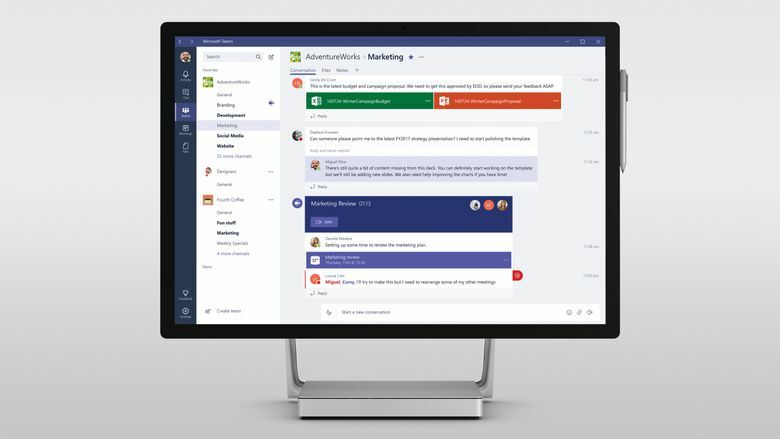 The company introduced Microsoft Teams, a workplace collaboration tool aimed at the success of Slack. 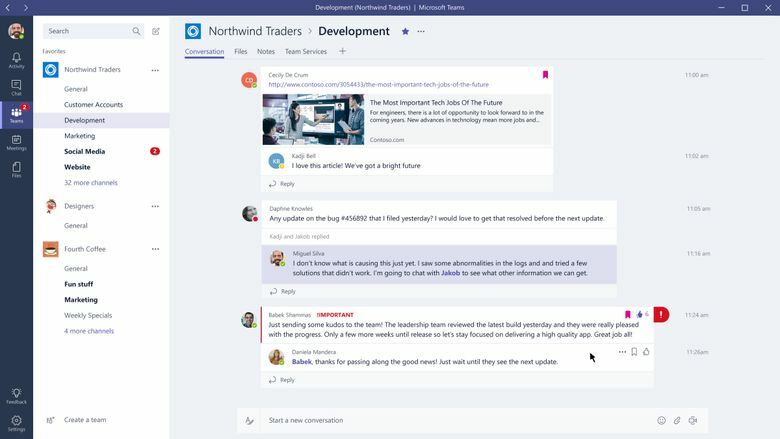 Microsoft on Wednesday introduced Microsoft Teams, a workplace collaboration tool aimed at the success of chat software startup Slack. The new software, available in a preview version beginning Wednesday for business users of the Office 365 productivity suite, was revealed at a press event in New York. “This is an experience that truly empowers that art form of how teams work and teams drive success,” Microsoft Chief Executive Satya Nadella said. Workplace collaboration is dear territory to Microsoft, owner of Outlook email, Skype voice and video chat service and a suite of other tools designed to foster corporate interaction. But much of the buzz in that world in the last few years has belonged to Slack, the San Francisco-based startup. Slack, founded in 2009, built chat software that lives in a gray area between email and stand-alone chat services. 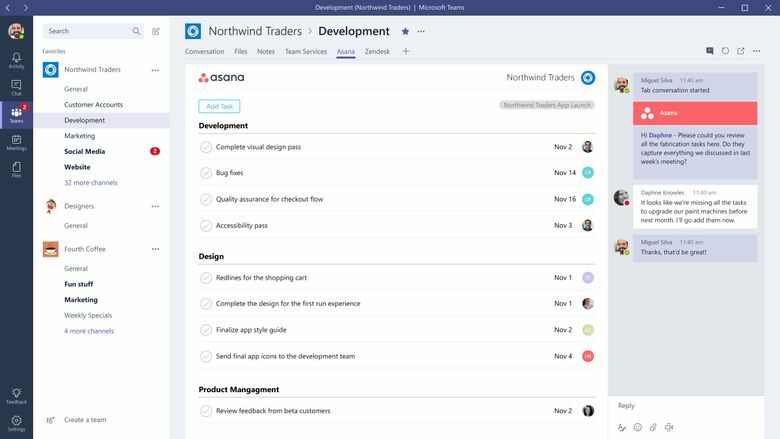 The tool allows employees to quickly create ongoing conversations among teams, as well as one-on-one conversations. Users can easily share photos, attachments, and other documents. Slack says it reached 4 million daily active users last month and boasts more than $100 million in annual recurring revenue. The company also joined the pinnacle of American capitalism early this year in airing a commercial during the Super Bowl. 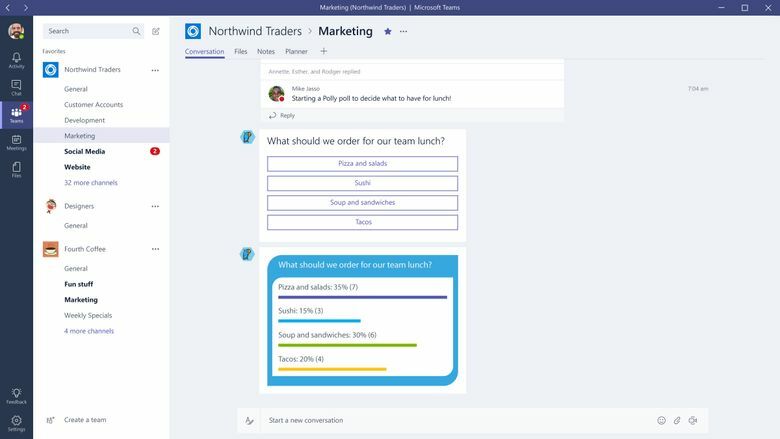 Microsoft, which reportedly considered trying to buy Slack at one point, spent about 18 months developing the new Teams service, said Ron Markezich, a corporate vice president wtih Microsoft’s Office group. 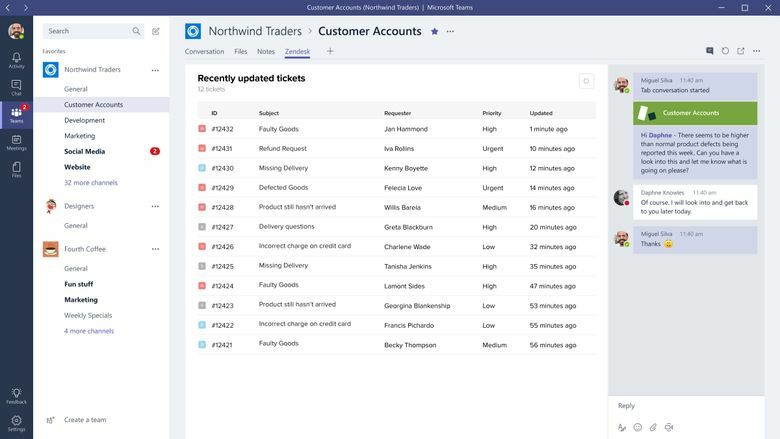 The decision to build a new type of software or buy an existing example comes up frequently at Microsoft, which has both the cash to scoop up nearly any new software builder and the engineering talent to build an imitator. 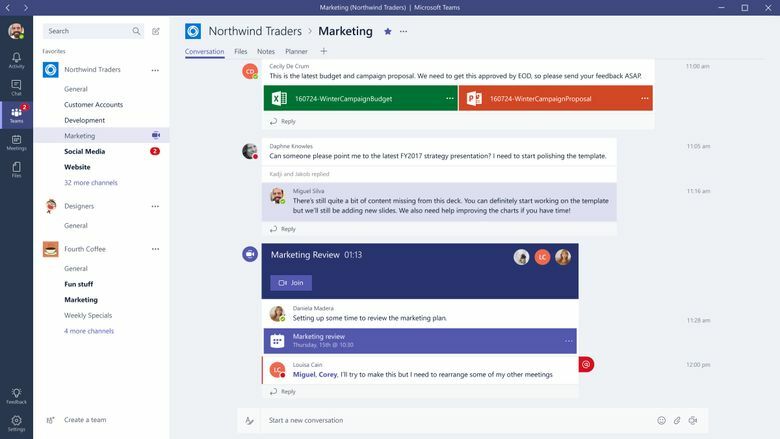 Microsoft Teams will arrive as a free new addition to the Office 365 suite for business and education customers in early 2017, though customers interested in the preview can turn it on now. Markezich said that, for now, Team would remain a corporate-focused, rather than consumer, tool. “We haven’t seen as much of a demand on the consumer side,” he said. 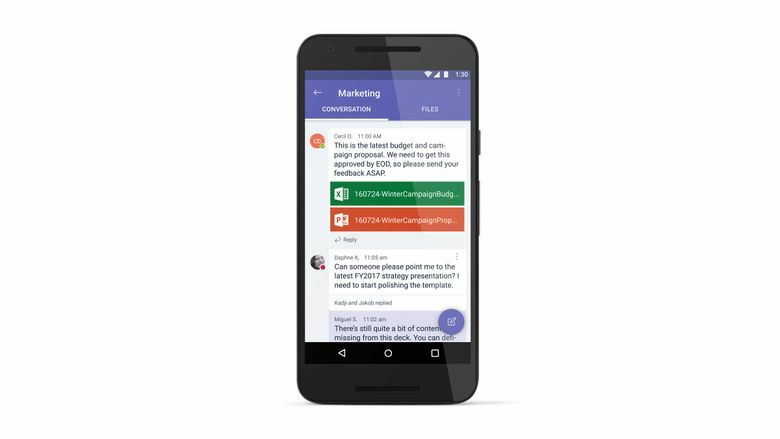 Microsoft’s interest in building a would-be Slack killer was widely leaked, and before Wednesday’s announcement Slack bought a full-page advertisement in The New York Times to welcome Microsoft to the market. “We’re genuinely excited to have some competition,” the ad said.